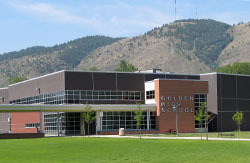 Public schools in the city of Golden include one high school, one middle school, two elementary schools, and one Pre-K through 8th grade. 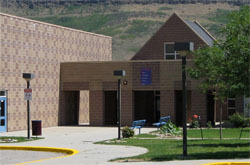 The schools are part of the Jefferson County School District, the largest school district in the state of Colorado. Golden is also home to the Colorado School of Mines. Colorado School of Mines is a public research university offering degrees in engineering and applied science. The school has been an integral part of the Golden community since 1870. Staff and students live, work, and recreate here, participating in politics, serving on local committees, boards, and civic organizations, tutoring K-12 students, and volunteering time to cultural events and other projects. 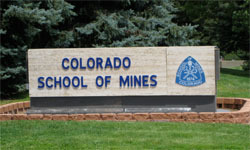 Learn more about Colorado School of Mines. Golden High School was founded in 1873 and is the oldest school in Colorado with over 125 years of history. The newest building for the High School opened in 2008. Learn more about Golden High School. Learn more about Bell Middle School. Formerly located in downtown Golden across the street from the post office, Mitchell Elementary has a long history in Golden. The new school was built in 1997. 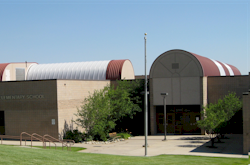 Learn more about Mitchell Elementary School. Shelton Elementary opened in 1994, replacing Earle Johnson Elementary. The school is named after Hal and Mary Shelton, who were involved in Jeffco schools and active in the Golden community. Learn more about Shelton Elementary School.